Owner of car wanted a cheap tyre to “tide” her over but ended up smashing into central reservation following blowout. 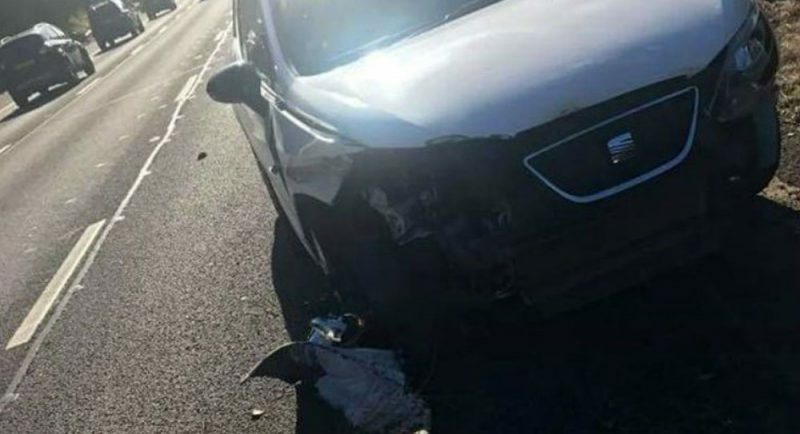 The tyre, which has three ‘unsatisfactory’ repairs, was fitted to the Seat Ibiza a few days before it spun out of control and crashed into the central reservation of the M40 in September 2017. The investigation, carried out by Newlaw Associates, blamed ‘improper repairs’ made to the tyre before it was fitted to the rear near-side wheel before the crash. 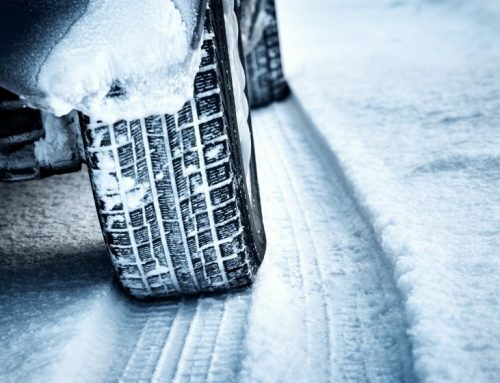 It’s been reported that insurers are still waiting to resolve the issue with the company that fitted the tyre – 17 months after the car was written off. The owner of the car, the passengers which included her five-year-old son, her 11-year-old brother and their mum when the crash happened. She said. 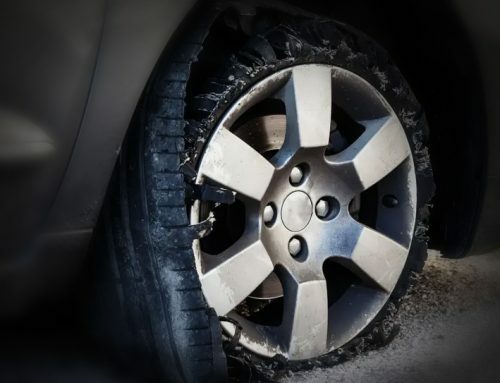 “I wanted a tyre to just tide me over for the journey which cost £25. After the accident, my insurance company AXA organised for my car to be taken away for a forensic examination by Newlaw Associates. The drivers insurance company is now requesting £18,000 to cover the cost of her car and the repairs to the central reservation. 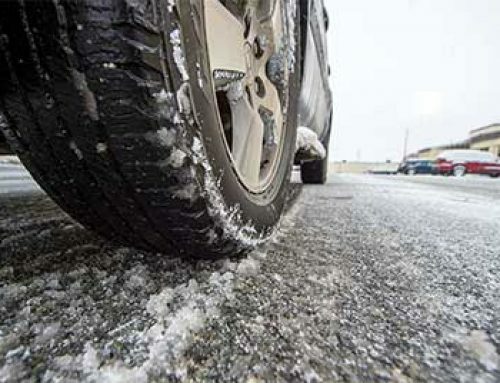 The Newlaw Associates investigation report said: “From the time the tyre was fitted to the drivers vehicle, there would have been a gradual and progressive loss of inflation pressure from at least one of the repaired areas. 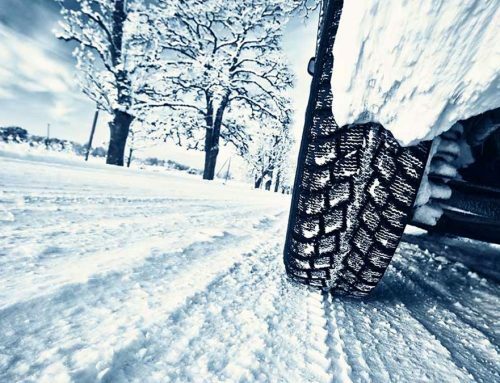 On relatively straight roads, a gradual loss of pressure in a rear-fitted tyre can often go unnoticed – until such time the inflation pressure is low enough to cause the bead area to dislodge from its rim-seating and immediately deflate the tyre.